OMM Collection is a luxury hair and spa line made with all natural, pure ingredients with luxury and elegance in mind. Extraordinary reliability and performance is just the beginning. Goldwell supports you with custom service solutions to meet at-home maintenance. If you prefer products free from sulfates, paraffin, and other potential irritants, discover a modern product line from famed hair brand, Arrojo NYC. Inspired by styles seen in Urban Fashion Districts around the world, from street style to runway, KMS products are on the cutting edge of global style. 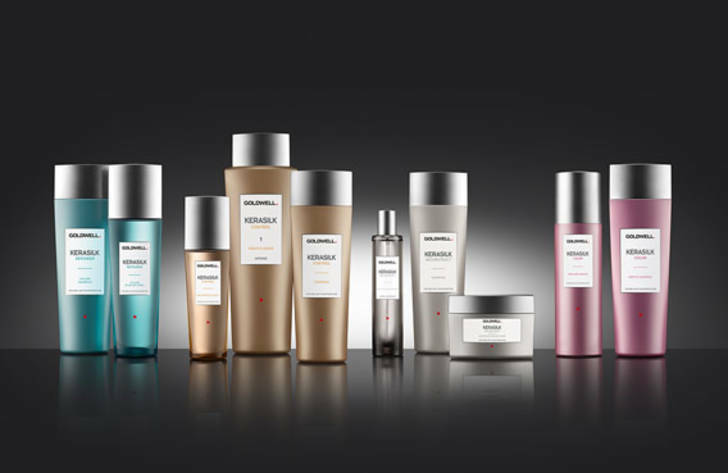 David Mallett Haircare range stands out for its highest quality, its technical innovation and its excellence. All the products have been carefully developed to meet the needs of our demanding international clientele in the salon. We offer a luxurious assortment of products that are easy to understand and use.